Helen Hoang is that shy person who never talks. Until she does. And the worst things fly out of her mouth. She read her first romance novel in eighth grade and has been addicted ever since. In 2016, she was diagnosed with Autism Spectrum Disorder in line with what was previously known as Asperger's Syndrome. 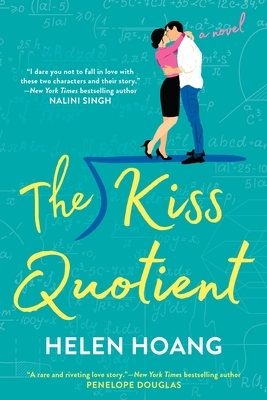 Her journey inspired The Kiss Quotient. She currently lives in San Diego, California, with her husband, two kids, and pet fish.